LEGOLAND Florida announces THE LEGO® MOVIE™ WORLD! Now I don’t think that LEGOLAND Florida gets enough props, it’s an awesome park to visit with over 50 rides, thousands of amazing LEGO® models, shows and activities designed especially for families with children aged 2-12 years, there is enough entertainment to last a lifetime. 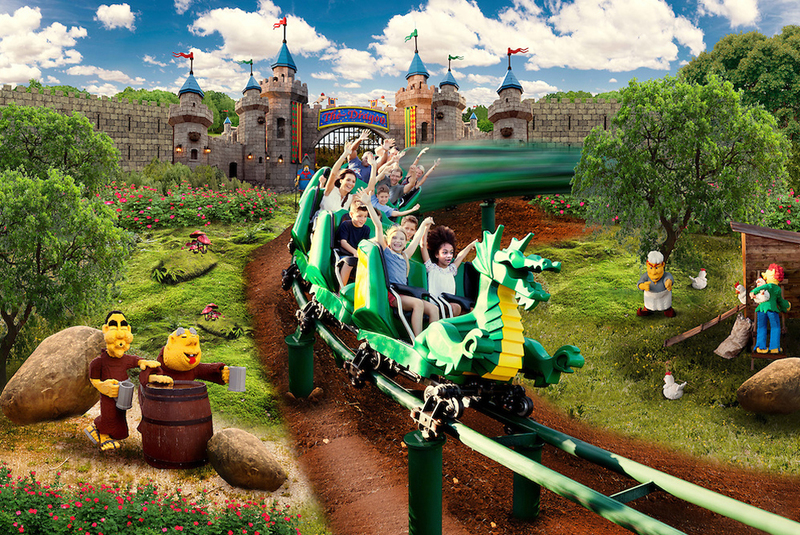 Recently, LEGOLAND have announced their biggest ever theme park investment to date. THE LEGO® MOVIE™ WORLD! will launch in the spring of 2019. Due to the popularity of the blockbuster film THE LEGO® MOVIE™ (with sequel to come) and the popularity of the films characters within the park they have decided to work closely with Warner Bros. Entertainment and LEGO System A/S to create THE LEGO MOVIE WORLD which will out guests right in the middle of ‘Bricksburg’ which is the city where Emmet lives in the film. said Rex Jackson, general manager of LEGOLAND Florida Resort.